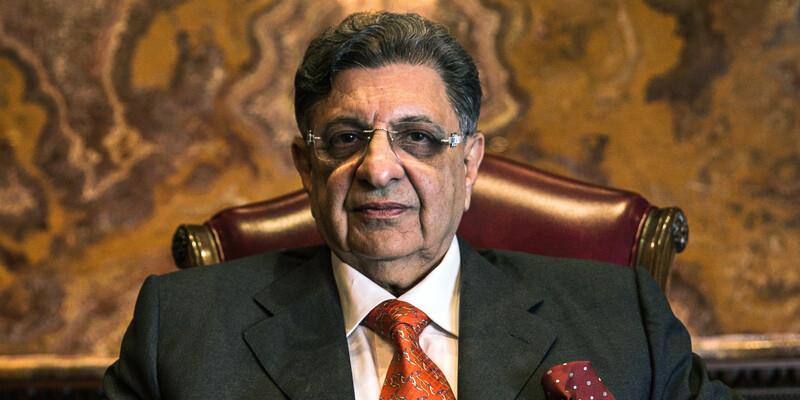 Dr. Cyrus Poonawalla is a chairman at Poonawalla Group. Serum Institute of India, which belongs to Poonawalla Group, is a topnotch vaccine manufacturer of vaccines and a well known biotech company. 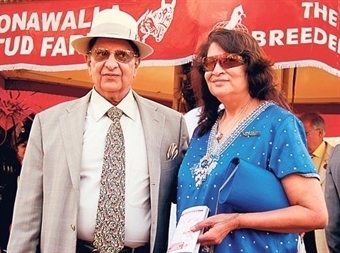 He was born in a family engaged in horse racing in Pune, India. He is currently residing in Pune, India. After realizing that there is a no future for horse racing, he has experimented production of cars. He understood that production of commercial cars requires more investment. As a result, he has abandoned the plan. Instead, he took up production of vaccines by establishing Serum Institute of India in the year 1966. The company initially engaged in the manufacture of anti-tetanus vaccines. The institute has unveiled DTP vaccine in the year 1974 to safeguard the children from tetanus, diphtheria, and pertussis. It has also unveiled anti-snake venom for the treatment of snakebites in the year 1981. The company later introduced M-Vac, the measles vaccine, in the year 1981. The institute has got the nod of WHO to export vaccines to UN agencies including PAHO and UNICEF. The company started exporting vaccines to more than 100 nations across the world. The company has committed to offer high quality vaccines for children at affordable rates. He has obtained degree from BMCC in the year 1966. He did his doctorate in Pune University in the year 1988. His hobbies include collection of custom made limousines and sports cars. The Government of India has conferred Padma Shri for his excellence in medicine. The company is currently pumping in funds worth US$150 million to produce vaccines for the treatment of Diarrhea, pneumonia, and dengue. 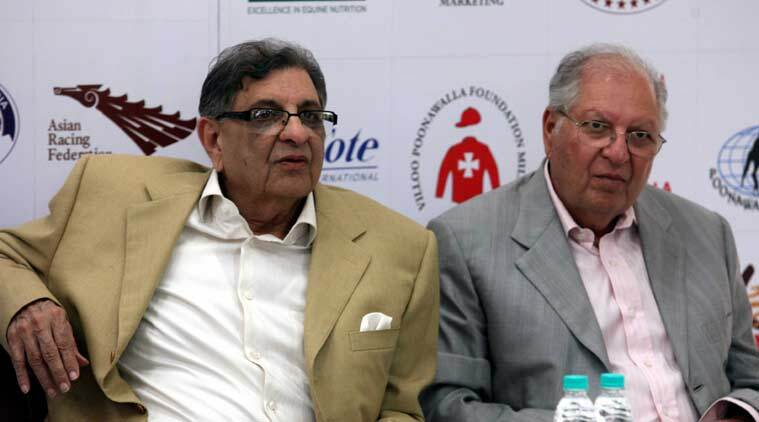 Cyrus Poonawalla along Zavaray, his younger brother, is engaged in running the horse racing as well as breeding industry. 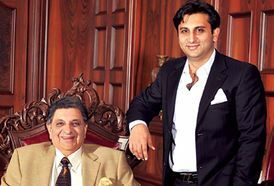 Cyrus Poonawalla was married to Villoo Poonawalla (Late). 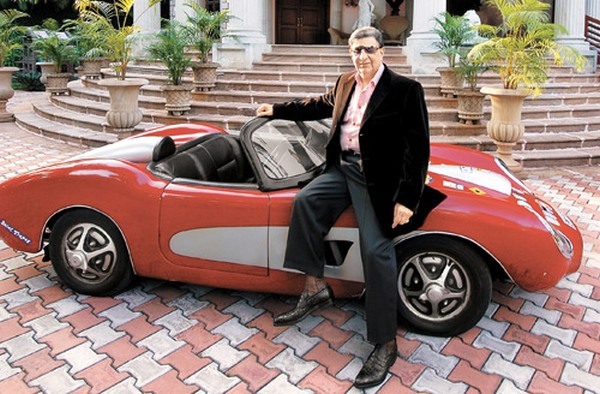 In his marriage with Mrs Villoo Poonawalla, he has got a son – Adar. Adar is currently executive director and chief executive officer at Serum Institute. 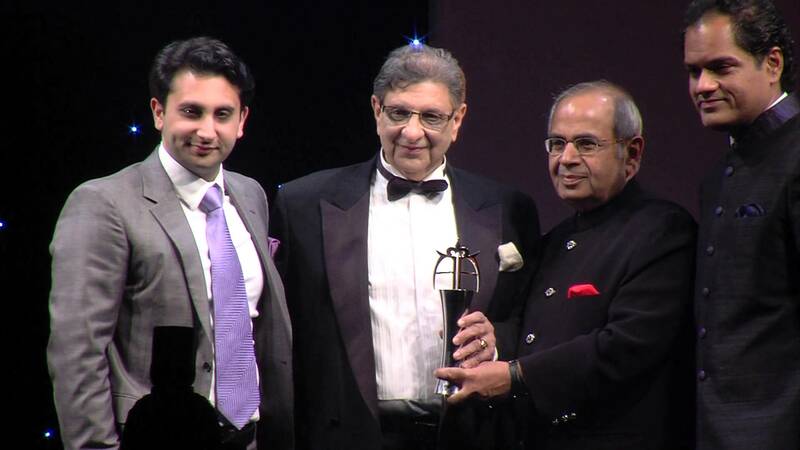 Adar Poonawalla has graduated from London based University of Westminster. He helped Serum Institute to acquire Bilthoven Biologicals, Netherland. The government company is engaged in the production of vaccines in the Netherlands. He has unveiled oral polio vaccine in the year 2014. 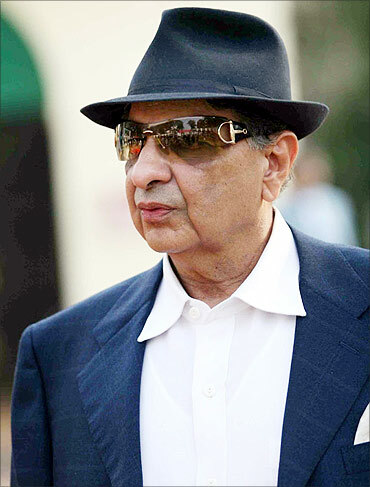 Cyrus Poonawalla has a net worth of US$8.6 billion. He is at the 10th position in terms of richest persons in India.